Home HRMS What is a HRMS ? 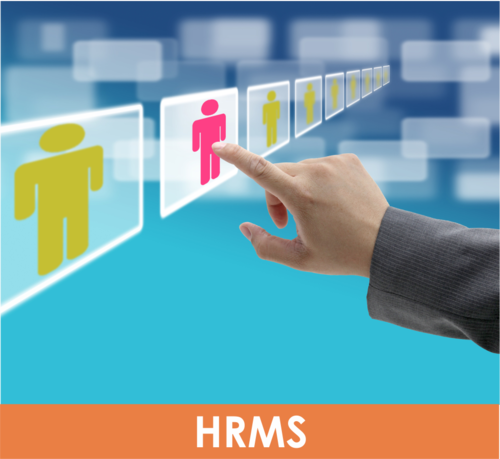 Human Resource Management System (HRMS) refers to an array of software that help HR staff take care of an organization’s most valuable assets, people. HR tasks are too complex and time-consuming when performed manually. Leveraging the help of a technological solution like an HRMS can help you save time, cut costs, and manage your staff better.